Started from middle class would be a more appropriate title but common sense screams foul play. Drake didn’t grow up a gangster or as even a low-end drug dealer. 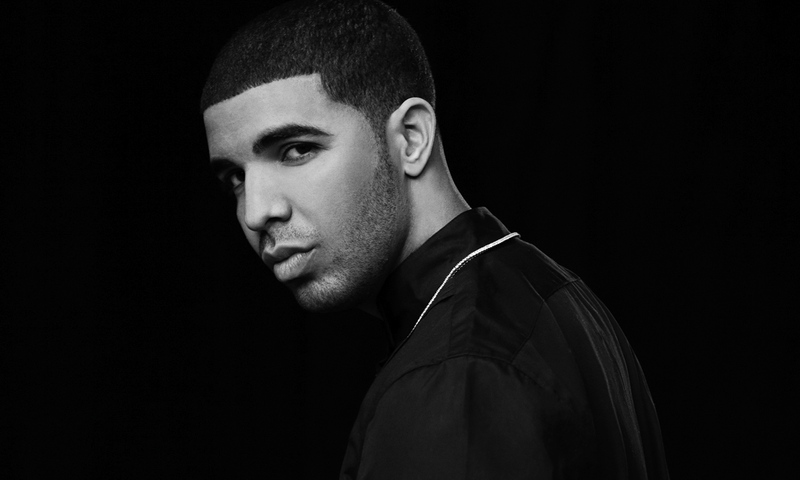 Canadians watched Drizzy as a youth playing a character on the popular television show, Degrassi High, which is often used as a source of criticism, but in reality, it demonstrates his absurd tenacity. In order to overcome such an obviously ridiculous shot at this credibility, Drizzy has had to start not from the bottom of the social status ladder, but most definitely from the bottom of the contentious hip-hop totem pole by proving that despite his sub-zero street cred, he has an immaculate flow on the same level as any of the top doggy dogs in the hip-hop world. No catchy hook, just Drake spitting pure venom bar after bar at his most aggressive, like an overpowering fighter who keeps pushing even after the competition has submitted. He has separated himself from the pack by focusing less on violence and completely on his wordplay, making commercialized rap look as phony as the Kardashians. Rich off a mix tape. Got rich off a mix tape. Drizzy knew he was sizzling years before anybody dared to say they were down with that kid from Toronto. Drake refused to bend to trends and instead has forced the industry to pick up his bread crumbs while inhaling dust from his Young Money exhaust pipe. Drake makes gangster rap sound archaic and ignorant when juxtaposed with his suave rhyme schemes and RnB hooks. He’s rap’s total package and “UnderGround Kings” is the song that explains how we’re buffoons for not noticing this immediately. Young Jeezy’s hook is as smooth as fresh mountain powder, elevating a song from amber alert to red hot on the contagion metre. Most of Drake’s work hasn’t exactly been unforgettable, but judging by his sensational skill set, maybe Drake might enter the hip-hop discussion years into the future. Drake isn’t a rapper nor is he an RnB singer, just like how this track isn’t pop or hip-hop. To take it a step further, Drake isn’t completely black nor is he completely white. We live in a generation of blurred lines, where nothing is a 100 per cent anything anymore. Drake is one of the most relatable characters in entertainment because like an enormous group of young listeners, he is a little bit of everything. What is actually important is that “Hold on, We’re Going Home” is one of the most sincere, yet sophisticated pop songs of the past ten years. Drake isn’t just chasing the throne of Kanye West; he’s actively seeking a seamstress for measurements.